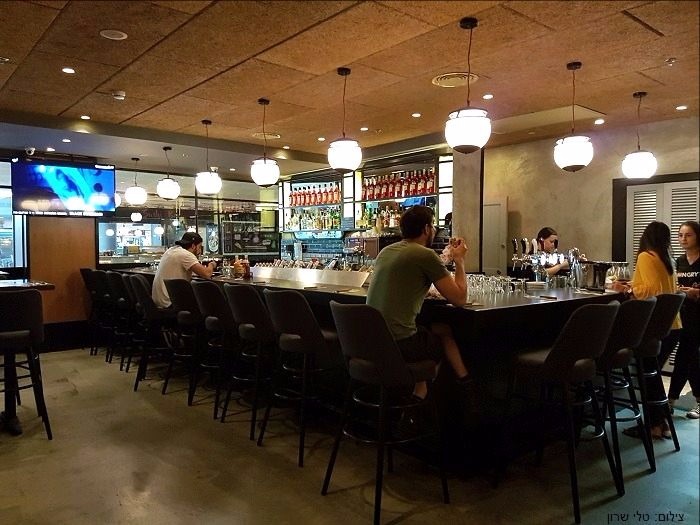 Black Bar Burger is a meat restaurant offering one of the best burgers you will find in Israel. Black also offers healthier and vegan choices. You’ll find here great lunch deals. Black is one of our top choices for a family meal. 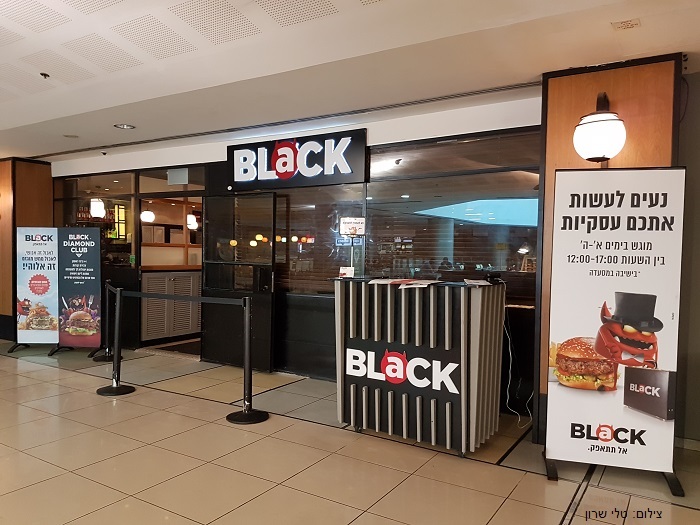 Black has branches all around Israel, we also ate at Black Haifa. This time we came for a lunch deal at the main branch in Cinema City Glilot. 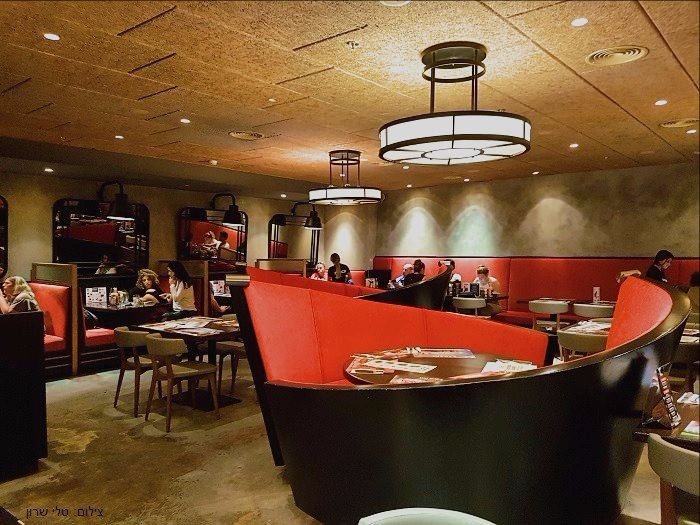 The restaurant’s décor is American with red-black colors, the colors of Black’s logo. 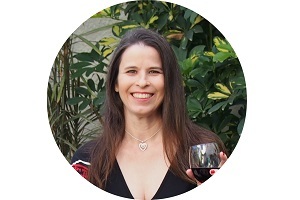 The menu here is offered on iPad in Hebrew and English, with detailed photos and descriptions of each plate. Although ordering cannot be done via the menu. We had business lunches that included a small starter, main course, a side and a drink. The prices of the meals depend on the main course (and the choice of starters increases with the price of the main course). The range of prices is 65-89 NIS. I’m not a big eater so I chose a hamburger 160gram, medium, with a side of mashed potato (that I couldn’t finish). 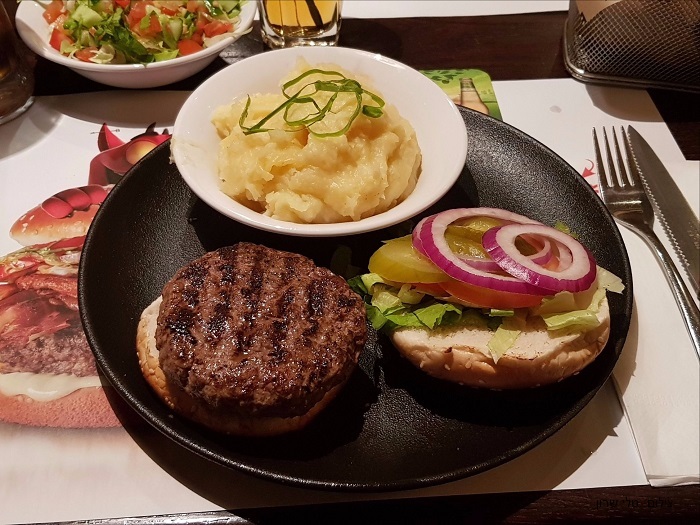 The hamburger was prepared exactly the way I like it, juicy and tasty! At lunch it comes with a choice of small salad. The mashed potatoes side is dairy and very good (the waitress made sure I am aware that it is dairy before I ordered it). 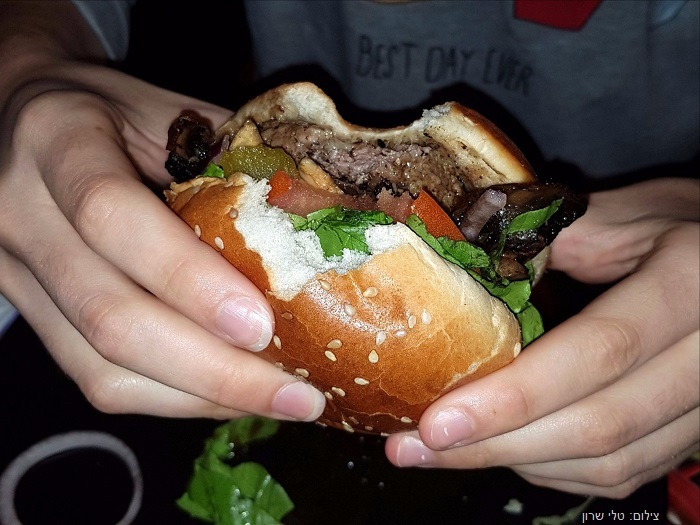 My daughter also took a hamburger 160 gram, medium-well with mushrooms topping and fries. The hamburger arrived with a mountain of mushrooms - this topping is really tasty and I ate some of them, which really upgraded the hamburger to different levels. 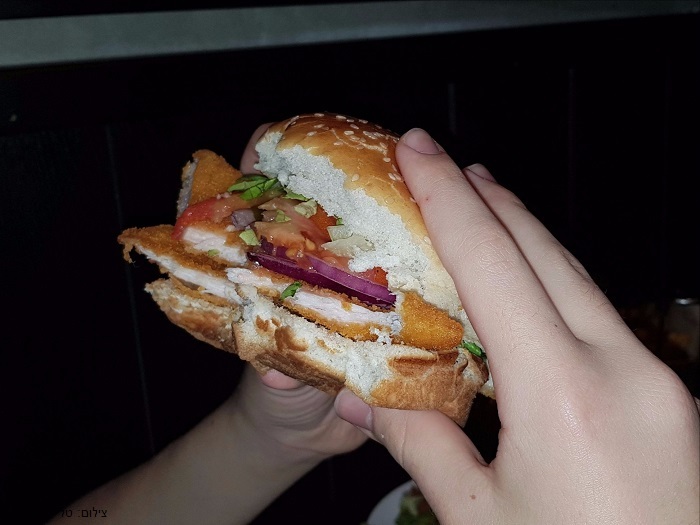 My son took a Schnitzel-burger with rice. There’s a choice of white or whole rice here. He picked the white that came dotted with veggies and egg. 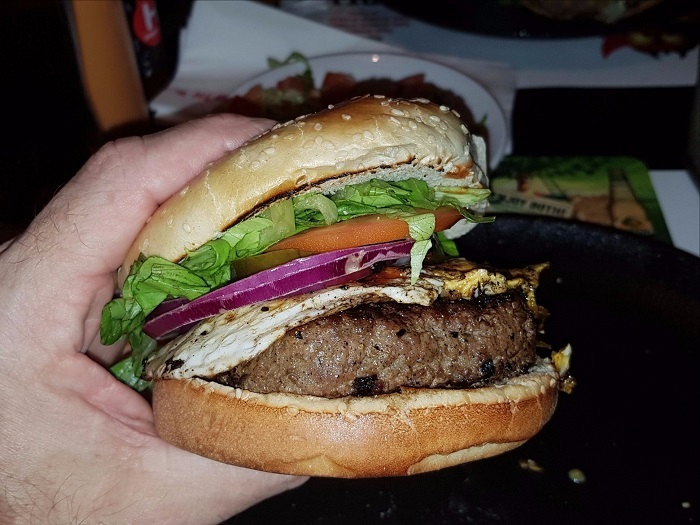 My husband took a 220 grams hamburger medium-well with an egg topping and fries. 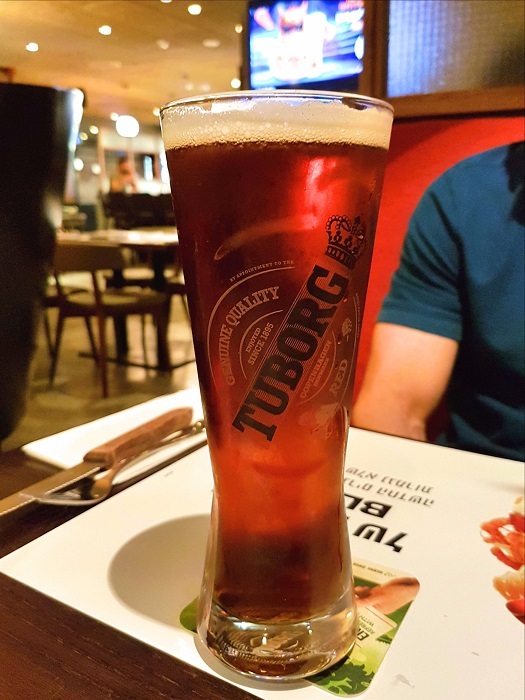 He upgraded the drink to a beer (10-15 NIS extra). This was very good and the he enjoyed the spicy sauces. 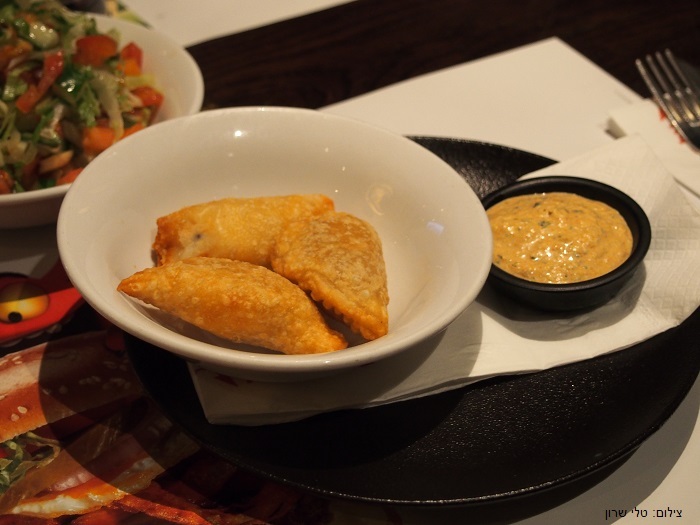 This meal came with a variety of starters, we picked potato dumplings. We got 3 dumplings with Tartar sauce. This sauce is a specialty of the restaurant, by the famous Israeli chef Tzahi Buksheshter, who is in charge of the restaurant culinary side. Our plan for desserts was big, remembering what we ate at Black Grand Mall Haifa but the meals were so satisfying that we were too full. 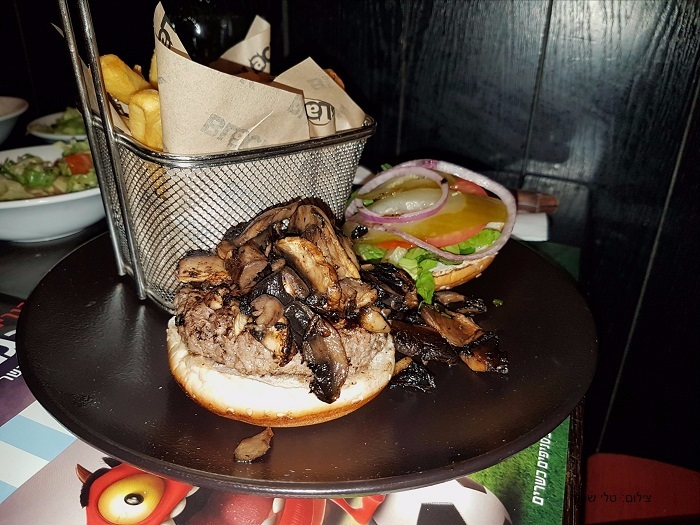 In summary, Black serves fine food, excellent Burgers and meat dishes made to order, the prices are fair and the atmosphere is pleasant. We’ll return again!